Mariners Pest Control services Southern California homes and businesses. We offer all of our customers Free Termite Inspections and Pest Control services! 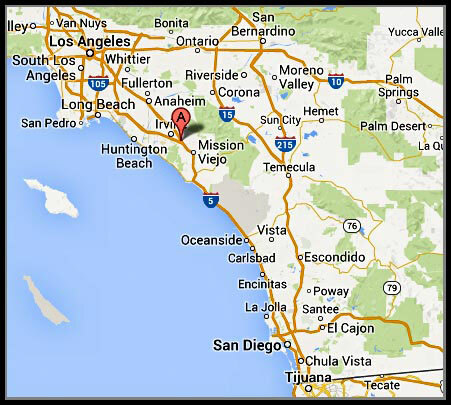 Mariners Pest Control is a full service exterminating company providing service to Southern California Cities. Mariners Pest Control provides pest extermination services to homes, schools, hospitals, and businesses throughout Orange County, Los Angeles County and San Diego County. We specialize in termite extermination, termite treatment, and wood damage repairs, including termite fumigation. Our licensed pest-control professionals have the experience necessary to properly identify termites, bed bugs, or any other types of pest that may be plaguing you home or business. We will walk you through the inspection and show you hot to identify an active colony of termites. We will not only get rid of these wood damaging pest, but we will also sign up for an annual inspection; so they never return. Do you suspect termites? Schedule a FREE TERMITE INSPECTION today. We can rid your home or business of any pest control problem.